D.D. Roy joins us this week to talk about her e-format experience with Jinnie Wishmaker, which hit the top ten in the "Youth and YA" section of Books On Board two weeks ago. First let's hear what the book is about. 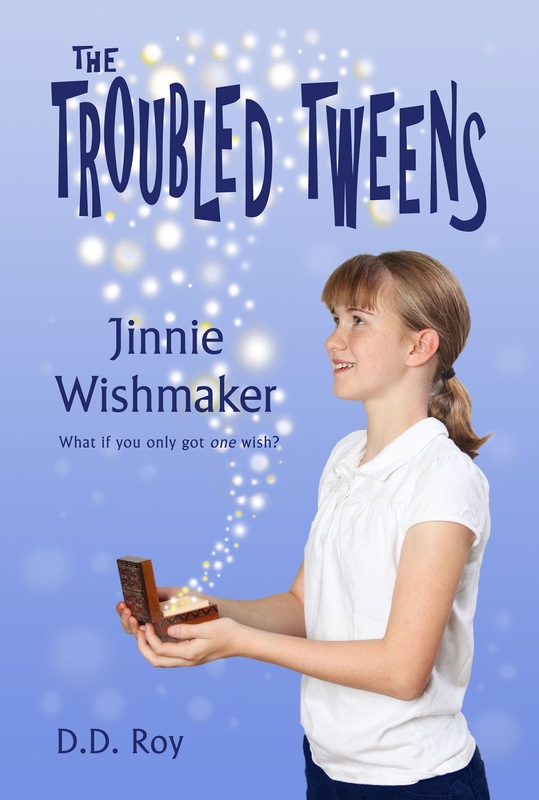 Eleven-year-old Jinnie has a dilemma--she can grant wishes, but she can't control the results. 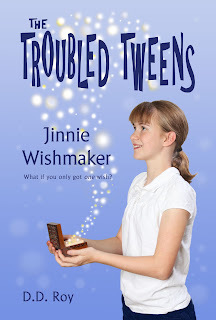 The school counselor tells Jinnie to join the Troubled Tweens, a group of kids with similar power problems. Maddy’s touch makes anyone explode in anger. Grace can make people like her--as long as they don’t let go of her arm. I wasn't sure I ever wanted to self-publish. I didn't think I would be good at marketing. But this particular book had gotten so close to publication that I couldn't just let it go. 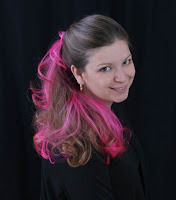 When I had an opportunity to be one of five authors featured on BooksOnBoard.com, I decided to go for it with this novel. After rising to the #2 place in Youth/Young Adult at BooksOnBoard, I knew I'd done the right thing. I went ahead and moved the book to the Kindle and Nook, and I'm having a great time with my new blog geared toward middle school readers. Magical mood rings! Lava lamps that block out evil eavesdroppers! Who wouldn't love that? I've decided to just have fun with it. I think paper books will become the candles of the future. We still use candles, and love them, but we don't use them as our primary source of light. [Great analogy!] There will always be a place for physical books in our lives, particularly board books with touch-and-feel elements, but eventually most of our reading will be digital. My kids have learned they can sample hundreds of books at home, and now holding a book feels clunky, particularly thick books. I was lucky that over twenty agents asked to read this book based on the summary and had input in how to improve it. I absolutely believe their guidance made Jinnie a better book. See more bestselling authors and their books at this week's Kids' E-book Bestseller list.